What breed is your cat? 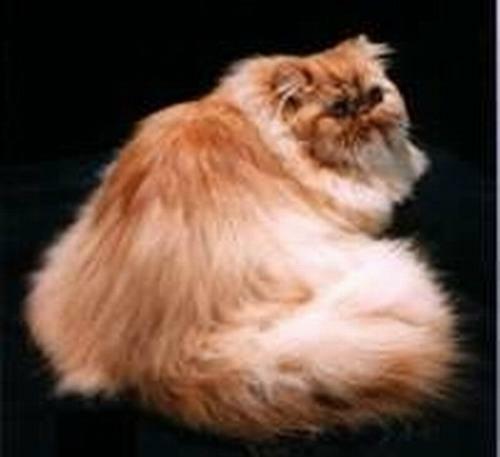 I just love persian cat so much, the face is so cute and the fur is perfect.Persian cat is so expensive but it's really worth it. I got my cat three years ago and she sleeps in my bed, she's very playful and just simply adorable.As soon as I reached home, the first thing I do is just cuddle her, it diminishes all stress from office work and I really get to relax by siply touching her. Yes i love most. we have one white cat in my home especially my father is loving so much.